Your little bundle of joy deserves the best, as the official diaper of experienced moms, Luvs, is offering big savings this month! Check out this Sunday's paper - April 30, 2017 - for a high-value coupon for $2 off any one pack or box of Luvs diapers! (Expires 5/13/17) Want even more savings? You can find a $1 print-at-home coupon offer online at coupons.com. 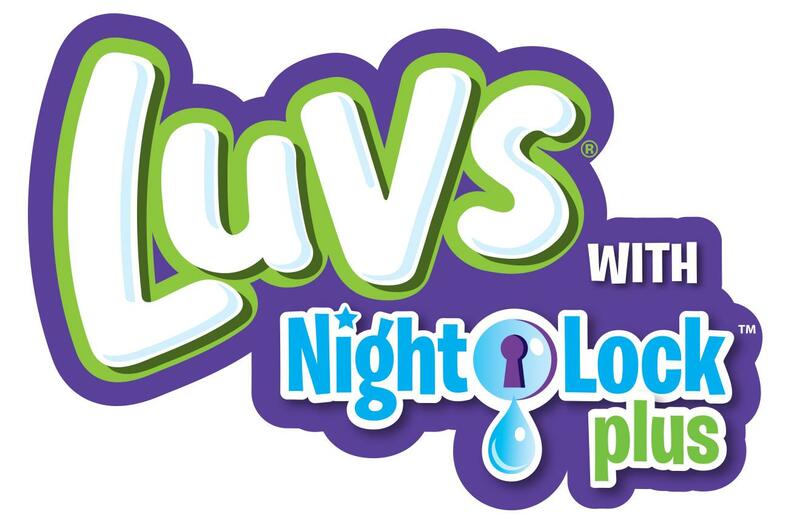 Luvs Ultra LeakguardDiapers with NightLock Plus™ are softer and more absorbent than before*, with large stretch tabs for easy fastening, ultra-leakage protection and a money-back guarantee. Luvs provides features babies and parents need for less cost than premium brands, with Luvs, you are giving your baby a secure , snug fit again and again. Who has time for leaks? 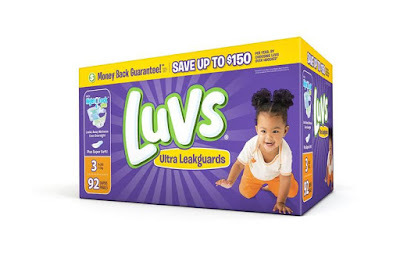 Luvs knows that between laundry, play dates, nap time and snacks, parents stay busy and Luvs is helping keep leaks in the diaper where they belong. So your baby stays dry and comfortable, even overnight. You can find Luvs diapers in sizes newborn through 6, with fun designs in every pack. Did you know Luvs has a money back guarantee? They feel so strongly about their diapers that they've guaranteed them! If you aren’t satisfied with the leakage protection of Luvs, they will refund your money. See their website, www.luvsdiapers.com, for details. Don't miss out on this great money-saving opportunity, parenting is expensive and Luvs is here to help! Coupons can be used at any mass, discount or grocery stores where Luvs Diapers are sold. All Luvs Diapers are included in this particular offer, except trial/travel sized diaper packs. 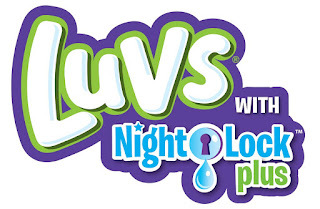 For more information on Luvs diapers, visit www.luvsdiapers.com or check them out on Facebook (https://www.facebook.com/luvsdiapers), Twitter (https://www.twitter.com/luvs) and YouTube (https://www.youtube.com/luvsdiapers).